Priscilla Chan’s grandmother only speaks Chinese. Her family also speaks Chinese. That was part of Mark Zuckerberg’s motivation to learn the language. The Facebook CEO spent a few years, coached by Chan, learning Mandarin. He’s gotten so good, he was able to conduct a 30-minute Q&A entirely in Mandarin last month at China’s Tsinghua University. During the Q&A, Zuckerberg revealed how his brushed-up skills won him brownie points with Chan’s family. 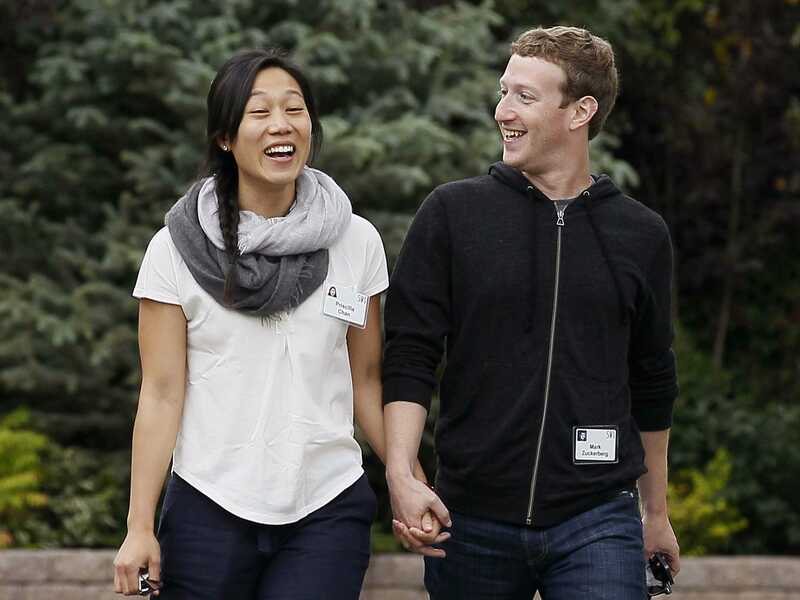 When the couple became engaged, Zuckerberg told Chan’s grandmother the news directly.